You have a small amount of time to raise a lot of money. Don’t you wish money grew on trees? Custom Card Promotions can help you shake that dreamy money tree and get you the funds you need while you support your community. Imagine a credit card sized discount card that you can totally customize! You choose the artwork on the front of the card – the team, organization, school logo, school motto, school colors or whatever! Then with help from Custom Card Promotions, you get to promote “Mom & Pop” businesses in your area, or the businesses of the parents in your group, when they agree to advertise for FREE on the back of the card. Their advertisements serve as a discount for the card holder, and they can be used again, and again and again all year long! It’s not a “one and you’re done” coupon! And if that wasn’t cool enough, there is a 70% minimum profit margin! Get your logo into everybody’s wallet! School Zone Podcasts welcomes Dawn Norby to the Zone today! Let’s learn just how easy it is to have your logo in everybody’s wallet! Have you heard? School Zone Podcast just released the 2018 Best School Fundraising and Resource Companies Guide. 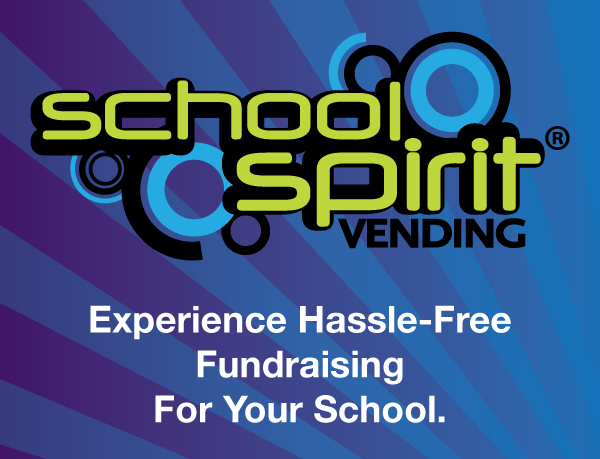 Download this FREE guide and simplify your search for the most innovative companies in the school fundraising and school resource space. Check it out!